Search among 22,375 certified boats worldwide, bareboat or skippered. By default trips start on Saturday for one week. Looking for different dates? Chat with us! 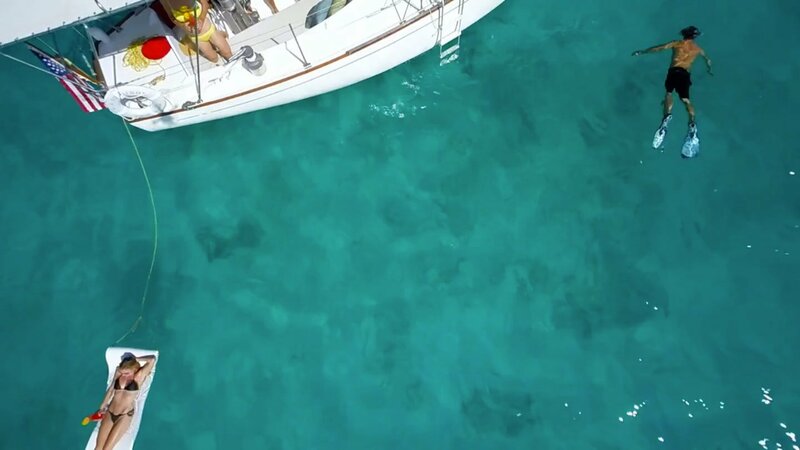 We will find the right yacht – and we take care of your sailing vacation.Whether on the phone or via the web, at check - in on Saturday or when you will return.So that your time on board becomes the most beautiful experience.